Moestuudio Must Luik has the pleasure to provide a wide range of set pieces and costumes for the age of 3 to 100. By clients’ request we produce costumes of new characters and set pieces for hire and sale. 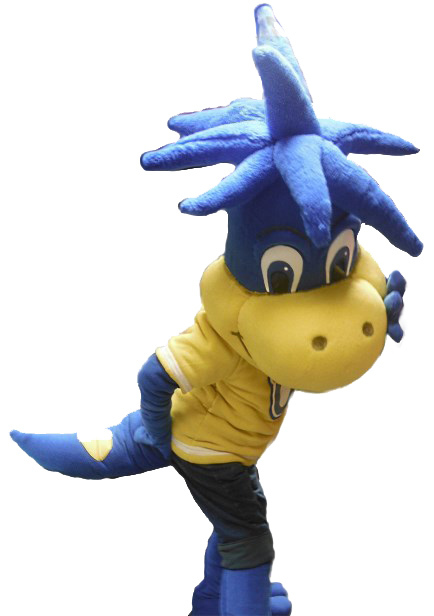 We also produce mascots and butaforia.